UXBRIDGE - With the latest IDG Global Solutions Wave Series research finding that the internet is now the primary source of information for IT decision makers and a separate study finding that SMB decision makers are seeking a web based assessment tool that recommends printers that meet their needs, Xerox today announced its on-line Interactive Buyers' Guide. 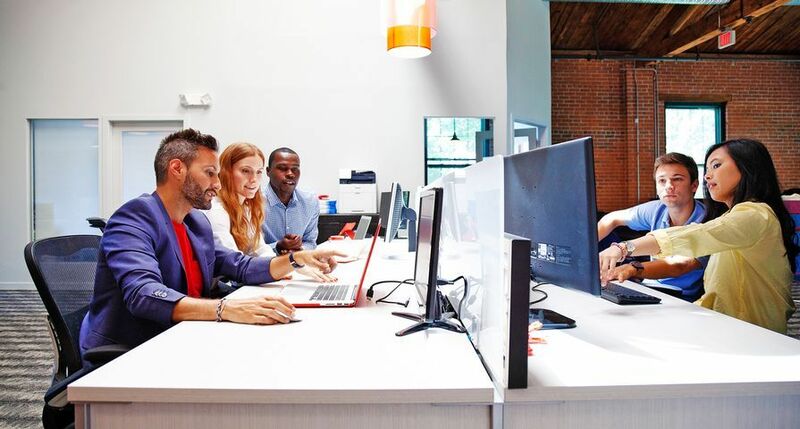 This new interactive web tool enables buyers to quickly and easily find their ideal office printer and service solution, based on five key customer requirements: cost savings, productivity, quality, control and environmental impact. 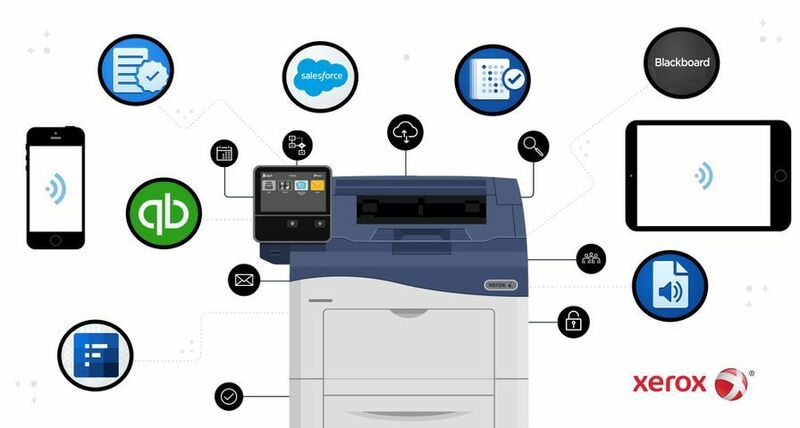 Depending on the importance that decision makers attach to each of these criteria, the Interactive Buyers' Guide automatically lists the most suitable Xerox printing device, service solution and predicted cost savings throughout the life of the machine, when compared to comparable products. 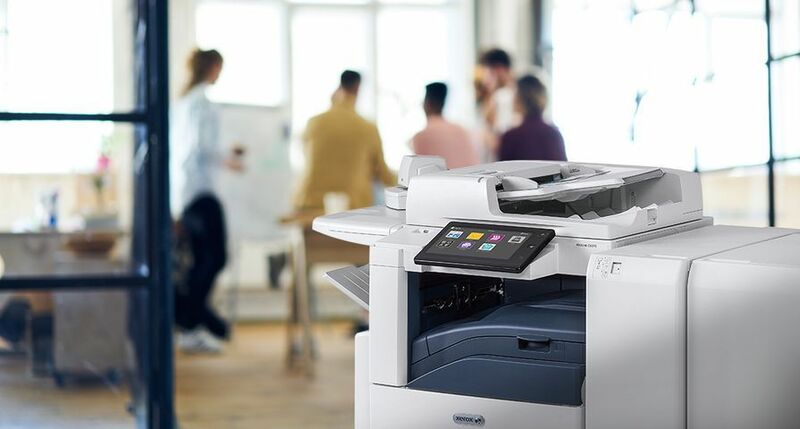 The buyer can then choose from a list of Xerox resellers from which to purchase the chosen office printer and related services. "Time and money are precious for small businesses. 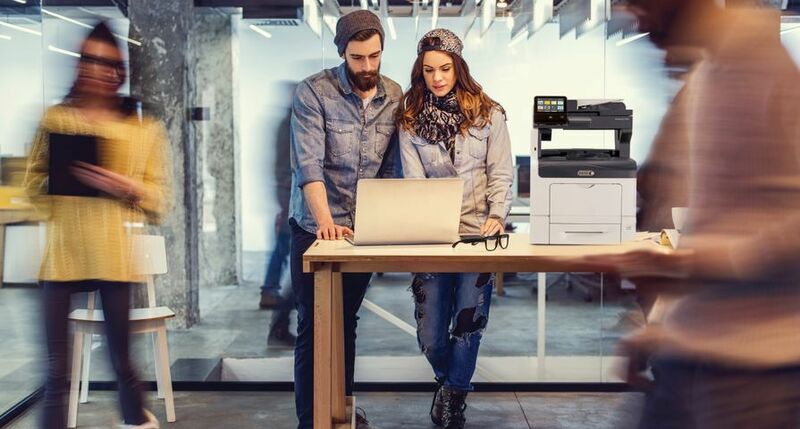 When they want to purchase a printer they want to find the best solution, at the best price, quickly and easily. 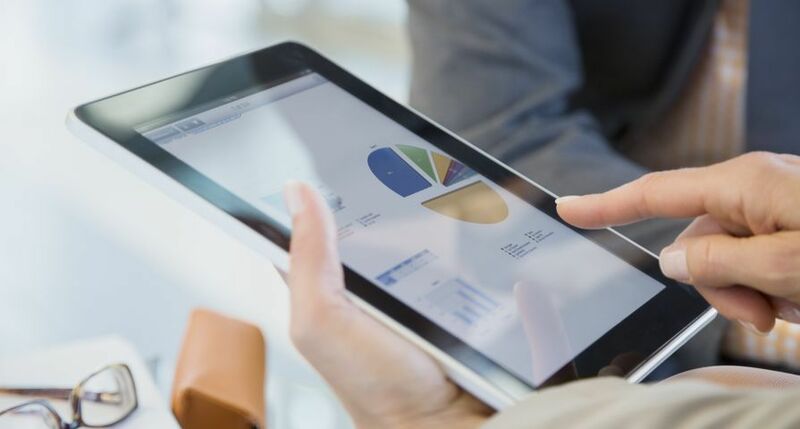 Xerox's Interactive Buyers' Guide meets these needs head on." said Paul Shaw, Channel Marketing Manager, Xerox Europe. 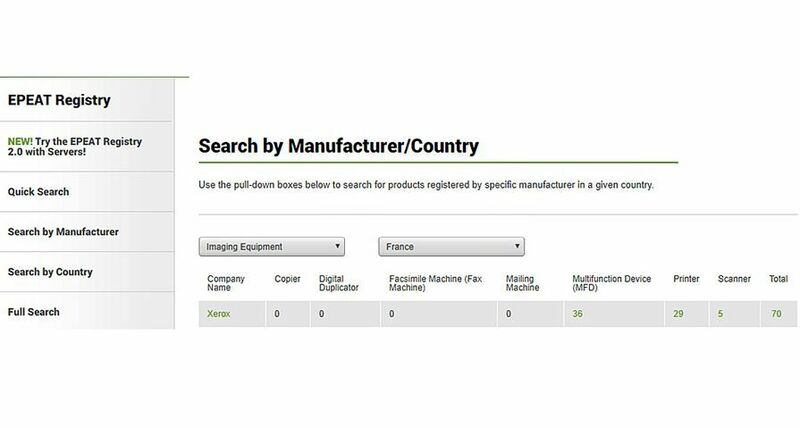 The Xerox Interactive Buyers' Guide will also be made available to selected Xerox resellers for use on their own websites. "We are totally focussed on customer satisfaction. 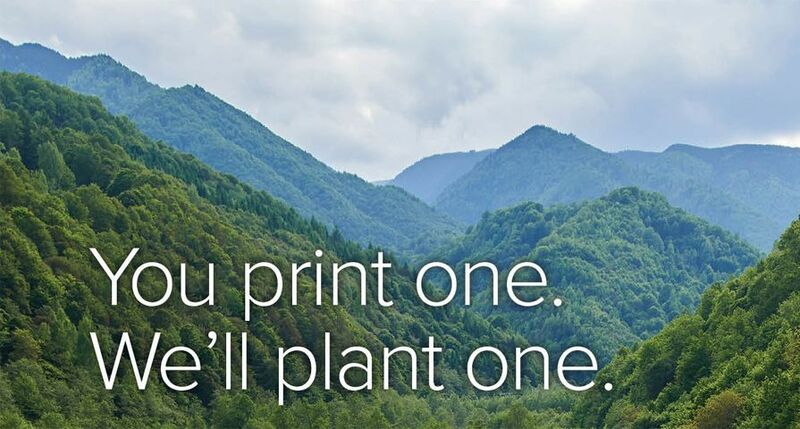 I want to be able to offer my customers the best possible route to finding the right print solution for their business, and quickly." said Paul Bolt, Marketing Director at Insight, a Xerox reseller. 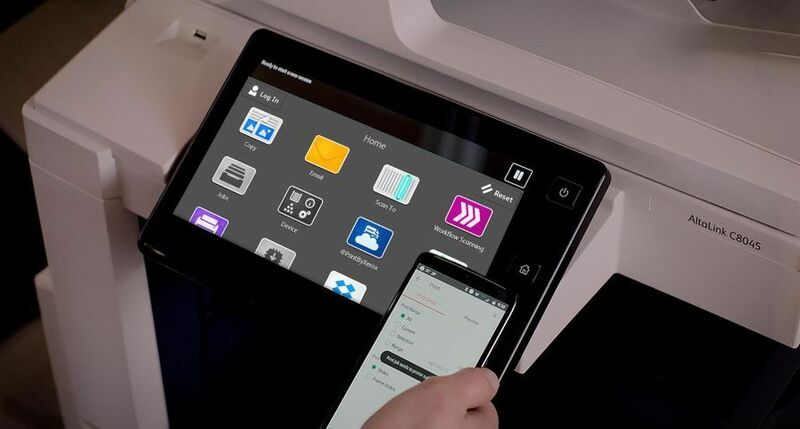 "The Xerox Interactive Buyers' Guide is a best-in-class on-line customer tool and will transform the way customers buy printers and their related services." The Media Mix in the Age of Search, IDG Global Solutions Wave Series, Wave 15, conducted in UK, France and Germany. Xerox proprietary research conducted by Campbell DeLong Resources Inc.